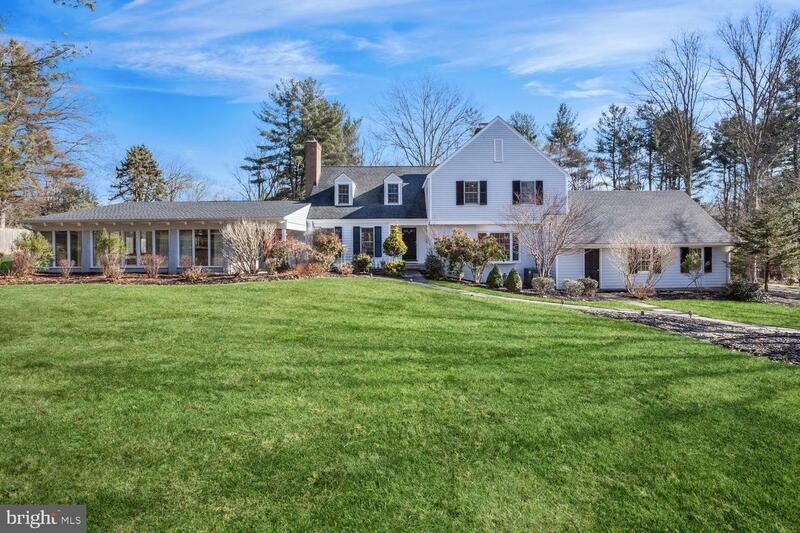 This refined Princeton Colonial is magnificently framed by 2+ acres, whose oak trees, glossy magnolias, and showy hydrangea add romance to a beckoning pool, rolling lawns, and bluestone terrace - picturesque privacy sited only 5 minutes from downtown Princeton! A complete, elegant renovation pairs with the replaced roof and systems to provide a pristine property that pleases on every level. Burnished hardwoods, built-ins galore, and a harmonious flow unite the home, which includes highlights like a fireside library rendered in cherry, a front-to-back living room, window-wrapped family room, and the eat-in kitchen, an absolute showstopper with granite counters and glass tile, both hued in cool greens. Premium stainless appliances are at your fingertips, including an extra drawer fridge and freezer in the pull-up peninsula. Upstairs, French doors lead from an inviting landing to a study; 4 bedroom suites are finely finished with modern baths. A finished basement with a new full bath offers every opportunity to play and relax. Top Princeton Schools! 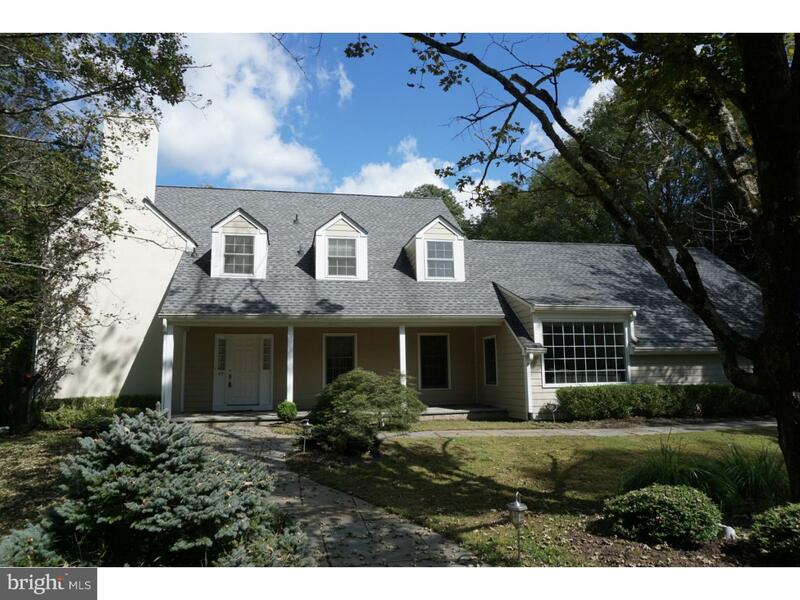 Refined Colonial Framed by Magnificent Grounds, Princeton, New Jersey 08540 United States is a Single Family Home. This Single Family Home has 4 bedrooms,5 FullBaths, 1 Partial Baths, and is available for $1,895,000.